Comment: Just looking to maintain my roof and possibly add a small gutter in an area with no gutters. Comment: 1500 sq ft ranch plus two-car garage. Comment: Purchasing a new house, no visible damage or leaks, but over car port a bit of structural needed, small bow downward. Looking for best guess pricing to help with my offer. Middletown Roofing Contractors are rated 4.82 out of 5 based on 852 reviews of 39 pros. 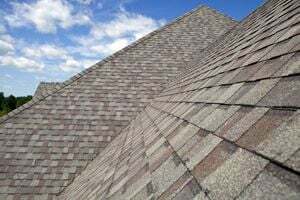 Not Looking for Roofing Contractors in Middletown, CT?